Liverpool legend Jamie Carragher has explained why he believes Jurgen Klopp won't leaving the club for Bayern Munich. Klopp has played down rumours that he would be leaving Anfield for the current Bundesliga champions, after World Cup winner and club icon Franz Beckenbauer​ endorsed a Bavarian approach for the Reds boss. The 51-year-old's Liverpool side knocked Bayern out of the Champions League last week, and Carragher isn't worried about the German manager's intentions. "Jurgen Klopp has only had three clubs in his managerial career, and none of them have been a Bayern Munich-type club, a Real Madrid or that type of club," the Kop icon told Sky Sports. "He's always been at clubs where the feeling is you are fighting against those clubs. Maybe that's what brings out the best in Jurgen Klopp. Jurgen Klopp has won every single one of his two-legged European ties since becoming Liverpool manager. 8/8. "Of course there is no doubt top clubs around European football will be looking at Klopp to be their manager one day, but he's at a top club right now." The former England defender added: "His personality, his passion on the sidelines resonates with Liverpool supporters. His beliefs away from football, too, and how he likes his football played. "He resonates with fans on a different level. When he speaks, Liverpool supporters listen. He speaks their type of language, how they like football to be played." 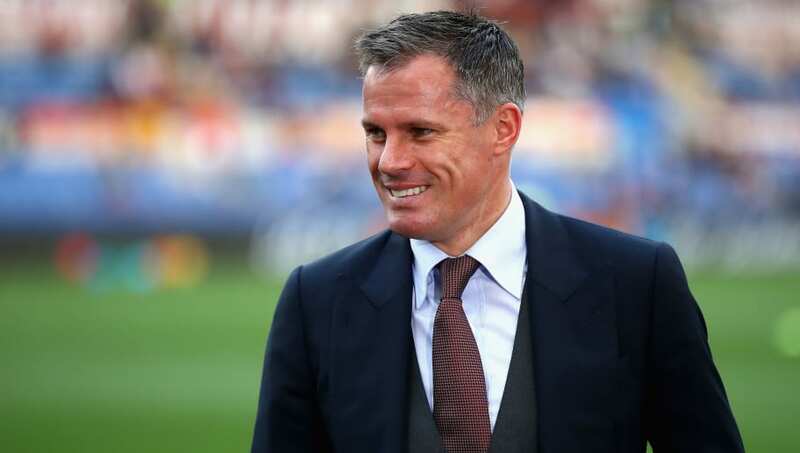 Carragher, who made 737 appearances for the Reds, believes Klopp understands the connection the club has with the fans, and that he "mirrors Liverpool people." He stated: "Liverpool people have just taken to him. How long that love affair lasts? It depends on how successful the club are. "There are a lot of top managers in the world. I'm not saying Jurgen Klopp is the best manager in the world, by a long stretch, but what I would say is I don't think any manager is a better fit for Liverpool than Jurgen Klopp is. "He's had success with similar types of clubs, from that working-class area. It does feel like he clicks with those types of clubs, and long may it continue."